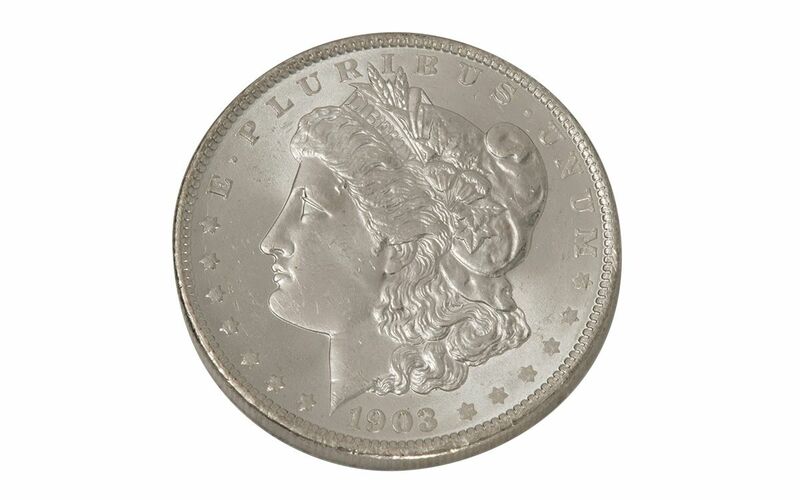 This Morgan Silver Dollar was struck at the New Orleans Mint in 1903. 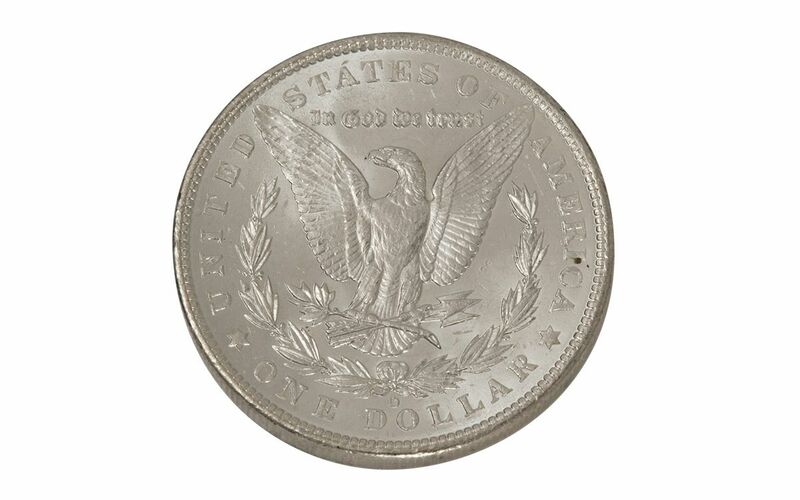 Not only is this the fourth New Orleans Morgan struck with a date in the 1900s, it is also from the second to last year that Morgans were produced in New Orleans. 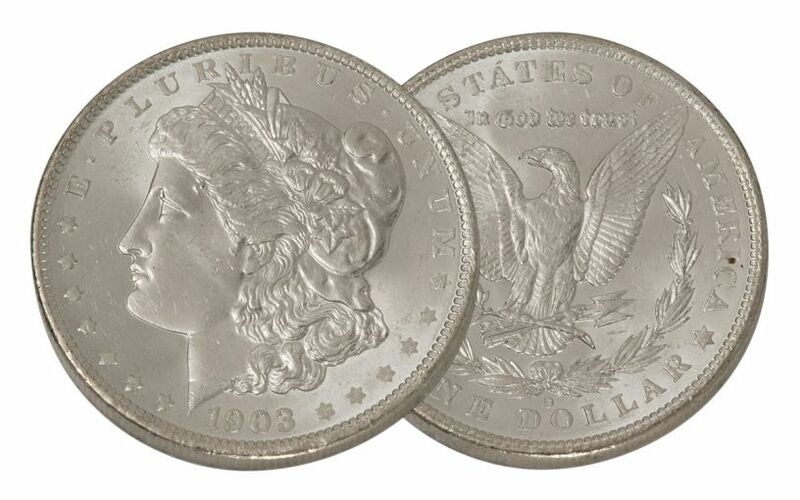 Nearly 4.5 million were struck at the "Big Easy Mint" that year, but the ravages of time have taken their toll, and countless collectors seek this popular coin. Secure this detailed example before it disappears!